World Sack Kraft and Wrapping Paper Study - Fastmarkets RISI - Objective Insight. Better Decisions. A detailed analysis and forecast of global sack kraft and wrapping paper markets until 2018 by major grade. Global demand for sack kraft and wrapping papers increased 1.5% during 2012 to reach an estimated 15 million tonnes. 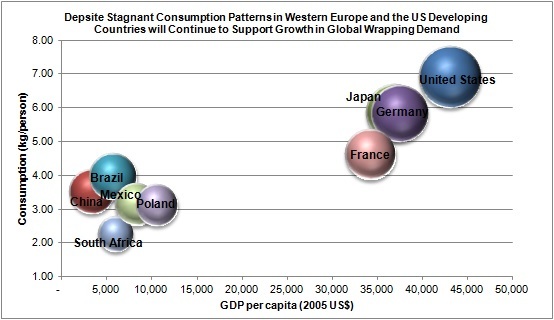 During the last decade demand for wrapping paper declined or stagnated in the majority of developed countries. In North America sack kraft and wrapping consumption declined at a 3.4% average annual rate from 2003-2012. Demand in Western Europe held up relatively well increasing approximately 1.3% annually from 2003-2007, before declining at a 1.7% average annual rate through 2012. Emerging markets Asia, Middle East and Africa sustained 4.4% average annual growth in wrapping demand over the past decade. Wrapping consumption in these developing economies will continue to increase as disposable incomes grow. World Sack Kraft and Wrapping Paper Study explores how sack kraft and wrapping paper capacity expansions in emerging countries will impact international trade dynamics in the global market. This is the first available global data for major sack and wrapping grades including; unbleached sack, unbleached wrapping, bleached sack and bleached wrapping. 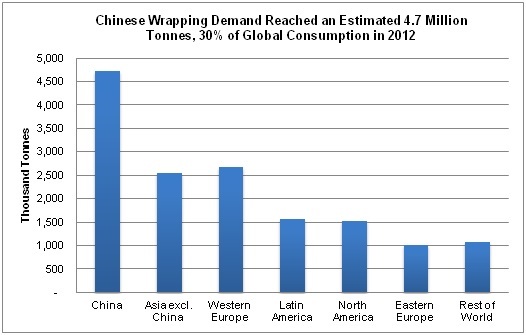 Chinese demand for wrapping papers increased at a 7.6% average annual rate, over the last decade. During that same time, Chinese producers added about 250,000 tonnes of new kraft and wrapping capacity annually. Capacity expansions were carefully planned and China reduced imports of kraft and wrapping papers from approximately 500,000 tonnes in 2002 to just 250,000 tons in 2012. 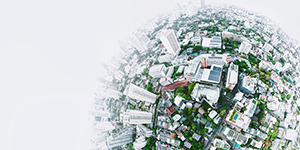 This study shows how capacity expansions in emerging countries will impact international trade dynamics and future trends in global consumption.